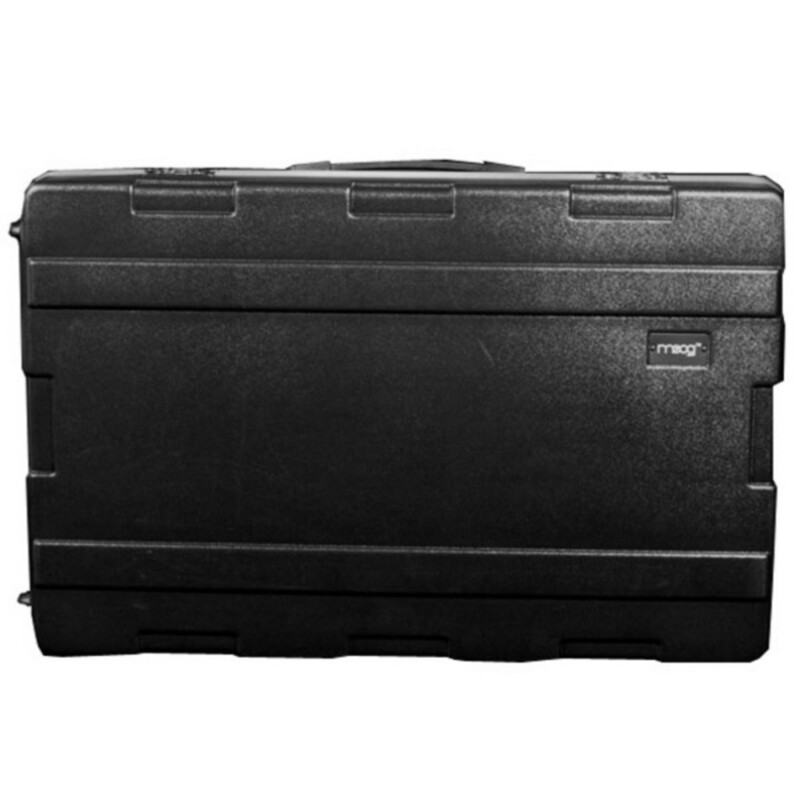 Get your Little Phatty road-ready with this molded case. 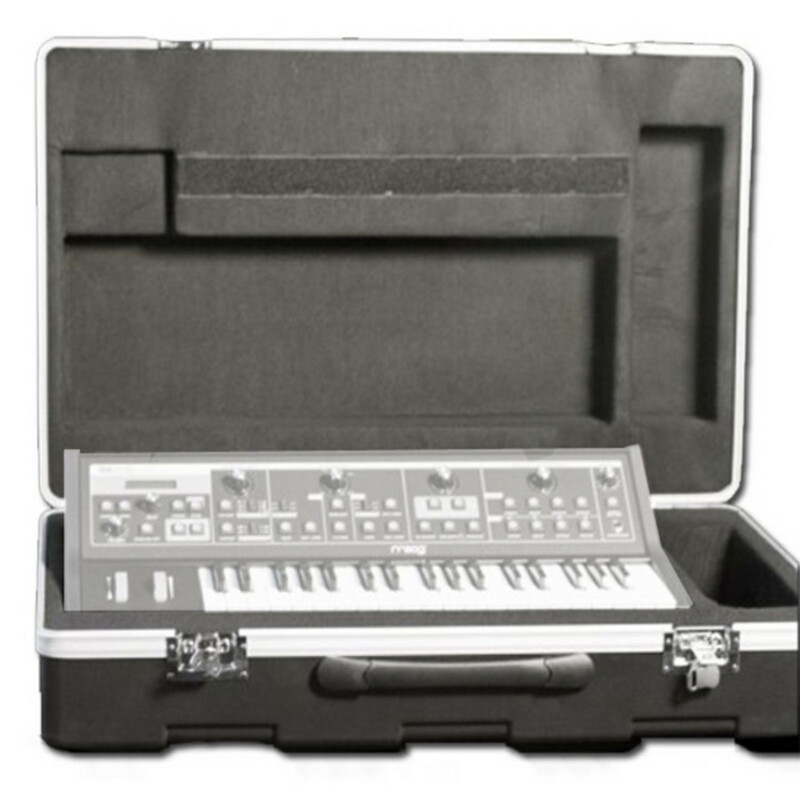 Designed to meet airline standards, the Little Phatty is made from durable plastic, custom-moded especially to fit the synth. Heavy-duty castors make it easy to load and unload, whilst an internal compartment stores cables.